February 24th, 2017. Online Education Strategist, Markus Bensch recaps last years OEP. In football there is a saying that when a team gets promoted to a higher league, the 2nd year is the toughest one. You must prove the quality of your team once the wave of excitement has faded. We faced a similar challenge as we entered into the 2nd edition of our Online Education Program (OEP). We started with a new group of participants in March 2016! There were 12 coaches from 4 different continents (Africa, Asia, South America, and Europe) that graduated in the 2015 class. We’ve introduced new technology tools such as hosting quarterly webinars and using an interactive feedback sheet. 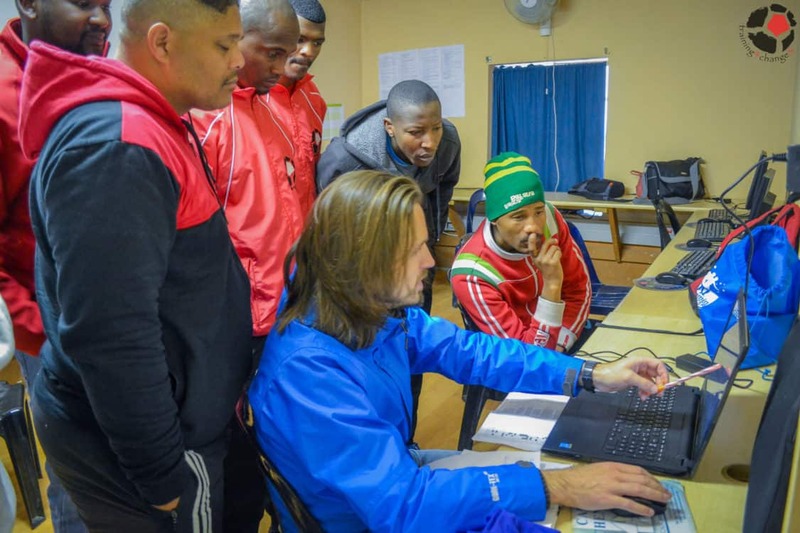 During the 9‑month program the coaches invested 200 hours on-field and off-field. 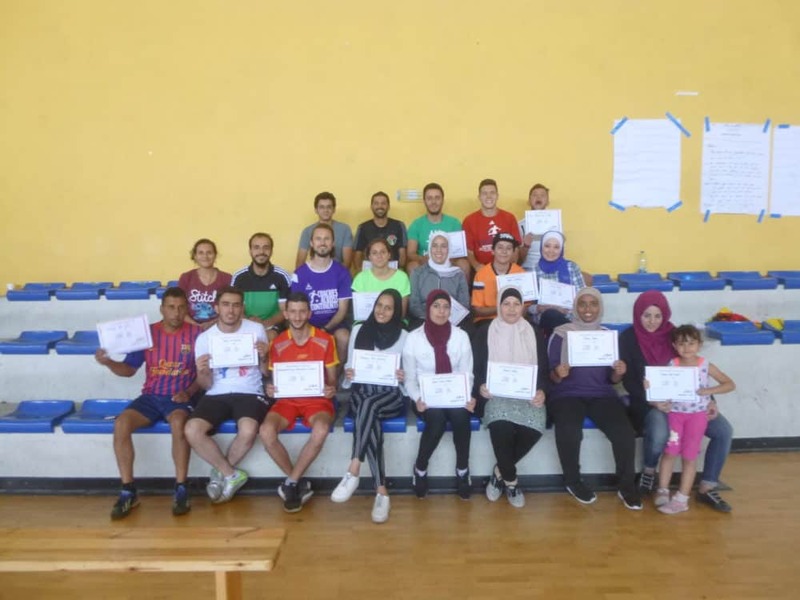 The coaches implemented games with their teams, participated in 4 webinars throughout the course, shared their monthly feedback online, and entered games on Sport Session Planner (SSP). The participants went through three Self-Directed Learning (SDL) stages “Educate”, “Adapt” and “Create”, each lasting for 3 months. 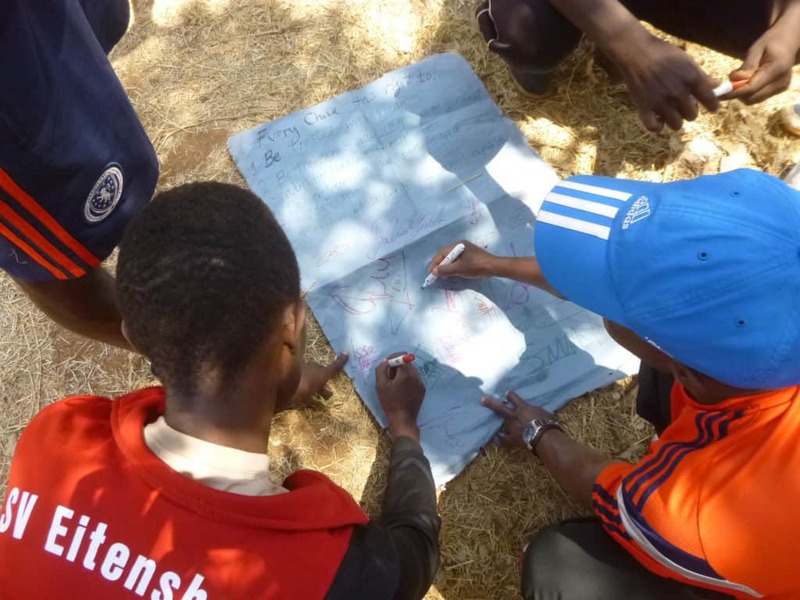 During the Educate stage the coaches receive a monthly curriculum to implement in their communities. During the Adapt and Create stage each of our 12 graduates developed and implemented 8 new games. In these 6 months each participant also implemented 8 games from other coaches and gave individual feedback. We are very delighted that we now have almost 100 newly designed games available on our online platform SSP, ready to be implemented by coaches around the world. We have also included some of these games in the new CAC curriculum that will begin implementing during our on-field programs. 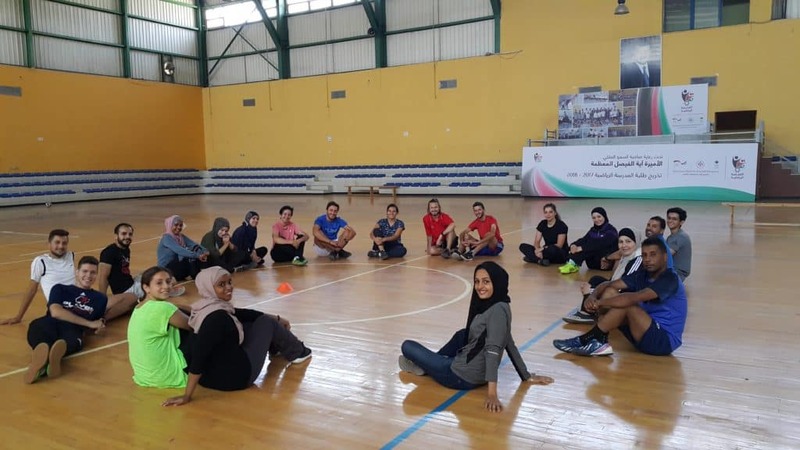 The OEP is becoming a highly interactive program where coaches from different continents and cultures share knowledge, games, and experiences. The coaches have cultivated the skill of developing and designing FSI games, which are fun and educational. Reading the participants’ feedback you can see that they are very excited about their newly gained skills! There are certain challenges to the Online Education Program. 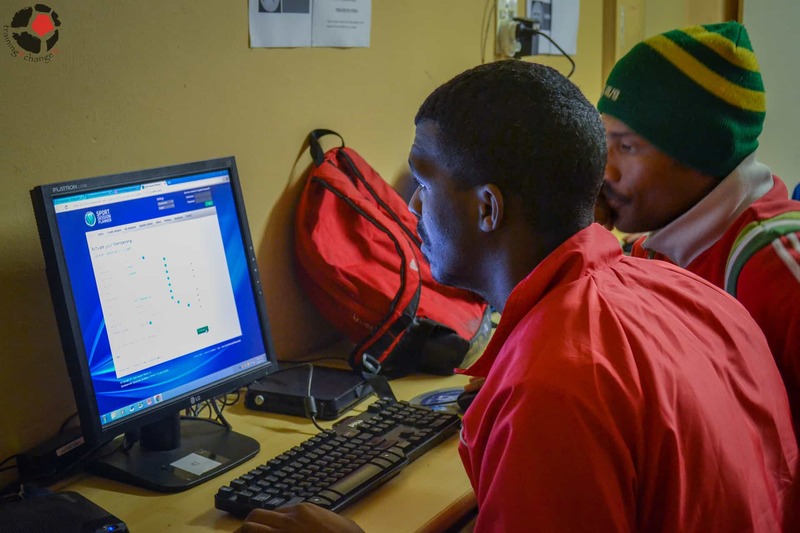 Limited access to internet and technology has been the major reason for people not to be able to graduate. Although there are factors in place that make completion difficult for our participants, there are so many incredible success stories that rise from the program! Many participants go on to further schooling, rise to a new level of coaching, or have new found confidence in their ability to teach others. This is what OEP is all about! September 7th 2016. 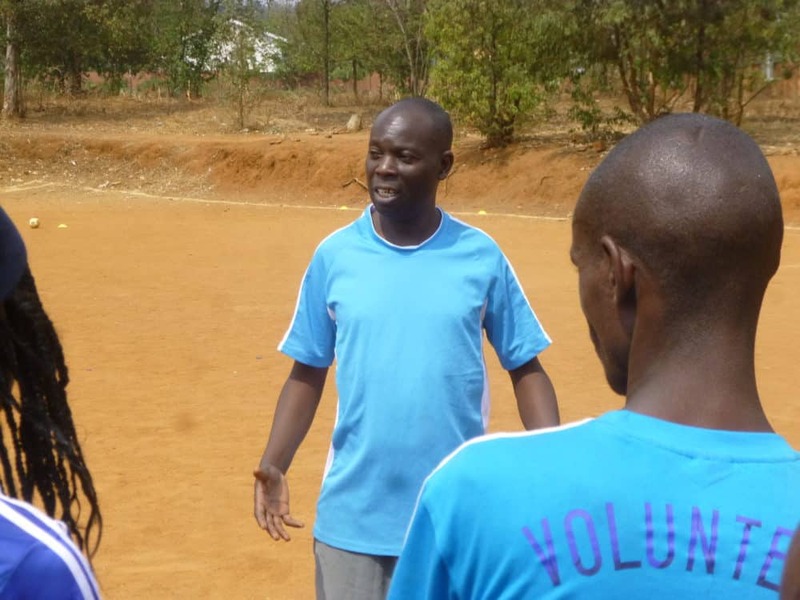 Community Impact Coach Paul Lwanga blogged about working with CAC and FHPU Enterprise in Kigali, Rwanda. Coaches Across Continents, in conjunction with Football For Hope and Unity [FHPU], conducted a wonderful training program for community coaches in Kigali. 23 coaches from Kigali turned up for training from the 22nd to the 26th of August 2016. Coach Markus Bensch was in charge of the training. He was assisted by Coach Nico Achimpota, CIC from Tanzania, and Lwanga Paul, a CIC based in Rwanda. 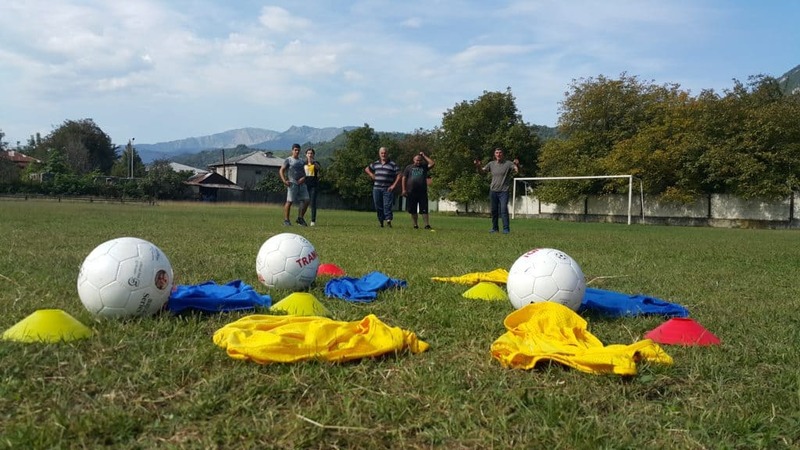 The training also offered opportunities to all participants to observe other coaches coaching. What inspired me the most was how coach Markus create fun education through play and added more playing time with less talking. 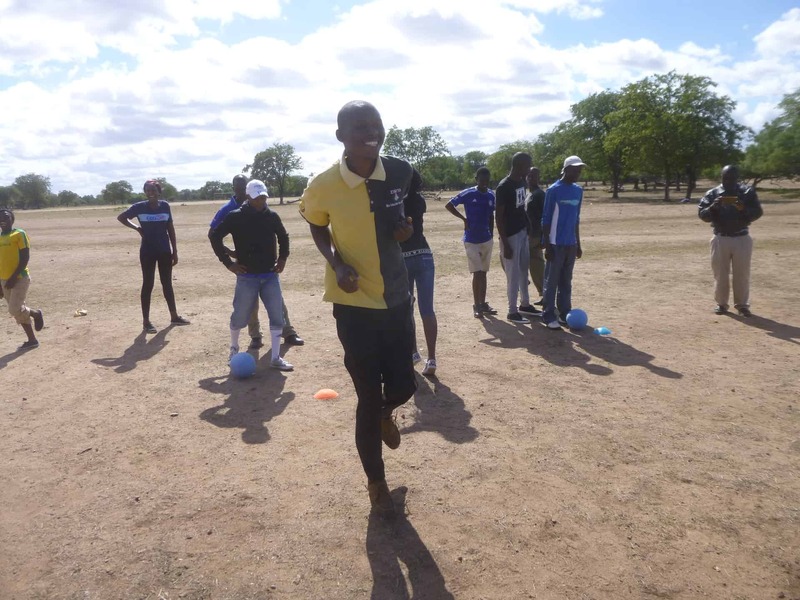 He also made the players feel the challenge and social message as they played different games. The fun and energy from all the participants was exceptional to me. I am indeed privileged to have worked with all of the coaches in Kigali. They were so innovative and creative especially when they coached CAC games or their own adopted games. The CAC team offered guidance and feedback which will help spread the CAC message across different communities here in Kigali. Many community coaches were whispering to me that IT’S TIME FOR CHANGE and all CAC games can offer new energy and will to coach social change through football. June 20th 2016. 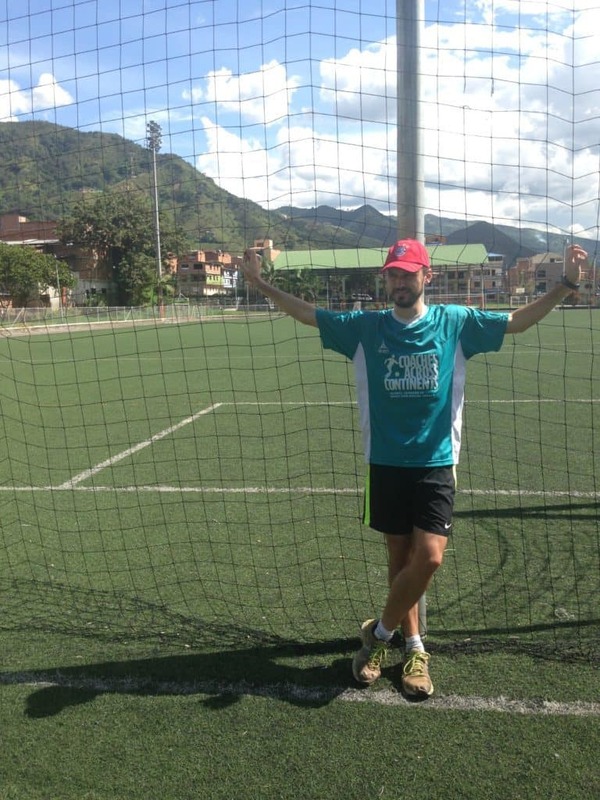 CAC SDL Coach Markus Bensch opens up on his background and the nature of global change. I was born in 1985 in a dictatorship. When I was four years old, people started to go onto the streets and demonstrated against the regime demanding free elections, freedom of speech and movement. On Nov 9, 1989 the wall between East and West Berlin fell and Germany’s re-unification process started. When I was five Germany was a united nation and my country of birth, German Democratic Republic (GDR), didn’t exist anymore. Without the effort and bravery of men and women who no longer accepted the situation they were living in, I am not sure I would be able to do the work I do today. My three oldest brothers were 19, 18 and 17 when they were able to travel for the first time in their lives to Munich, Frankfurt or Hamburg, France or England; to the “West” as people were saying in those days. My parents were 49 and 40 when the wall came down. They lived the majority of their lives in a country that didn’t allow them to say what they thought and to travel wherever they wanted. I was too young back then. I don’t consciously remember the re-unification, but my body and my heart have captured these moments, the emotions and the “Wind of Change” for the rest of my life! 26 years later: A couple of weeks ago I watched a German program where they show cases of crime which they want to detect and with short films they ask the general public for help. They showed one case where a Muslim woman who lived in Germany, divorced from her husband, lost in court the care-right for the one girl-child that she was taking care of. The two boys that she had with her ex-husband where already living with him. On top of that the husband’s family gave her 6 months to also return the dowry (gold jewelry) which she wasn’t willing to do. After exactly 6 months some instructed men from the ex-husband’s family came to her home and simply killed her. To date nobody knows where her body is. This story made me angry and fearful. I thought: Now some Islamic based traditions have even come to Germany and undermined our freedom and judicial system. But then I realized that this case made me particularly angry and fearful, because it happened in Germany. At the same time I realized that this happens every day around the world to thousands of women. Why do I feel worse when that happens in Germany than if it happens in Iran or Syria? In this moment something slightly shifted in me. In future I hope I can feel the same pain and discomfort if somebody gets harmed, no matter in which part of the world it happens or which nationality the person has. I imagine 30 years from now, in two generations, I might get asked the following questions: There was this country where women suffered from Female Genital Mutilation (FGM)!? There was this tradition where women got married as they were still children!? There were people who expressed their opinion and got killed!? There was a country where every 17 seconds a woman got raped (South Africa)!? What did you do about that? How did you feel when you heard about that? I want to respond by saying: It made me sad and it made me angry. 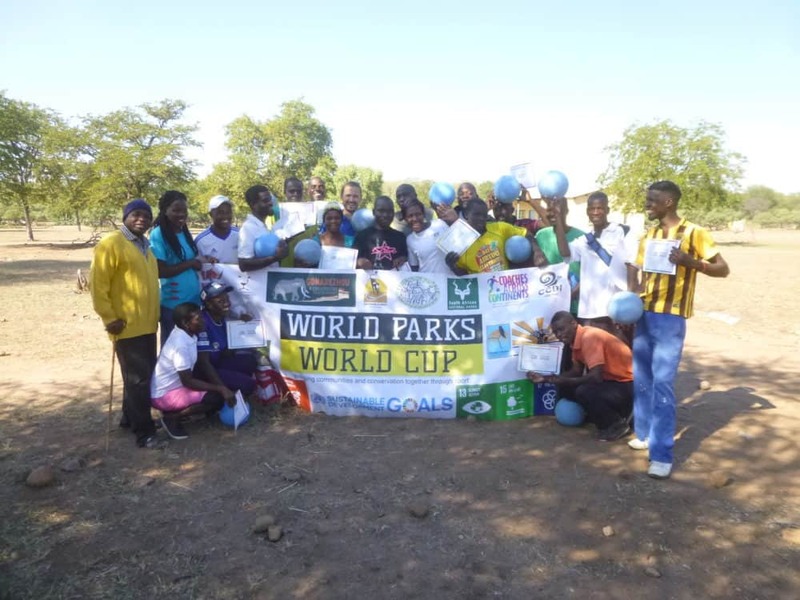 But most importantly I didn’t want to accept it and I was able to work for an organization called Coaches Across Continents which gave me the opportunity to go to these communities and listen to the stories of women who have experienced FGM or who have been raped or who survived a genocide. But I also got the chance to address these issues and work with local people who wanted to bring change to their community and end harmful traditional, religious and cultural practices. And I am happy to see that you young people don’t need to live in this fear today. I am happy that you have the freedom that you can wear, say, do and go wherever and whatever you want as long as you respect the freedom of your neighbor! I am very grateful to my colleagues, our volunteers, and the incredible participants that I was able to work with for being such wonderful people. I love working with you for peace and a liberating future! Thank you!